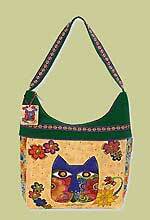 City Market Tote Pattern by Amy Hamberlin of Kati Cupcake Pattern Co. 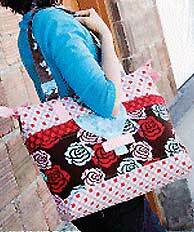 The City Market Tote pattern by Amy Hamberlin is a practical but pretty tote with a convenient front pocket with decorative flap, 2 side ties, and measures a generous 13" H x 16" W x 4" D when finished. 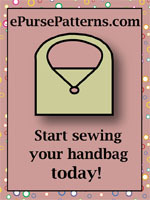 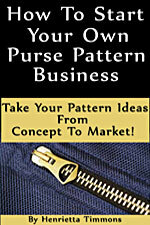 A pattern piece is included for the pocket front flap only.